We play a lot of Dungeons & Dragons here, both in front of the camera on twitch.tv/dnd and behind the scenes. But there's nothing more satisfying than playing D&D to raise money for kids. Extra Life is a charity event we’ve been happy to be involved with, where gamers stream themselves playing with the express purpose of driving donations to children's hospitals. In the past few years, D&D has participated in Extra Life by streaming from our offices and raising more than $290,000 for Seattle Children's Hospital. 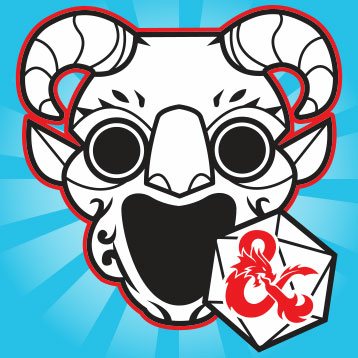 This year, we're doubling down by streaming not only from the d20 Studio here at the Wizards of the Coast offices in Renton, but also pulling together many of our livestream gamers to broadcast D&D sessions from multiple locations across the globe—including game sessions taking place at GameHole Con. We’re starting with a game on the evening of November 3rd featuring the D&D team along with Satine Phoenix and Ruty Rutenberg from Maze Arcana while they’re in Madison, WI for GameHole Con. Then on November 4th, you’ll be able to watch 12 hours of D&D live play during the official Extra Life event day. It’s all meant to raise money for a good cause, with Dragon Talk’s Greg Tito hosting the day’s events. Each group on the D&D team will be raising money for Children’s Hospitals, with specific ways you can influence the game through donations. With Dungeon Masters running adventures set within the Tomb of Annihilation storyline, the hapless adventurers will need all the help you can give to overcome the death curse, by providing healing potions or other boons through your donations. Support Children's Miracle Network hospitals and buy a Dungeons & Dragons team shirt! You can find them for sale now at CustomInk. But act fast; sales end shortly after the Nov 3-4 Extra Life event! We will also make a cert available to all Adventurers League players at the conclusion of this year's Extra Life. These rewards will be based on the total raised by the D&D team. Benefits will be usable from the end of Extra Life 2017 to the end of Extra Life 2018. Each player will receive one of these certs, and cross the benefits off after using them. 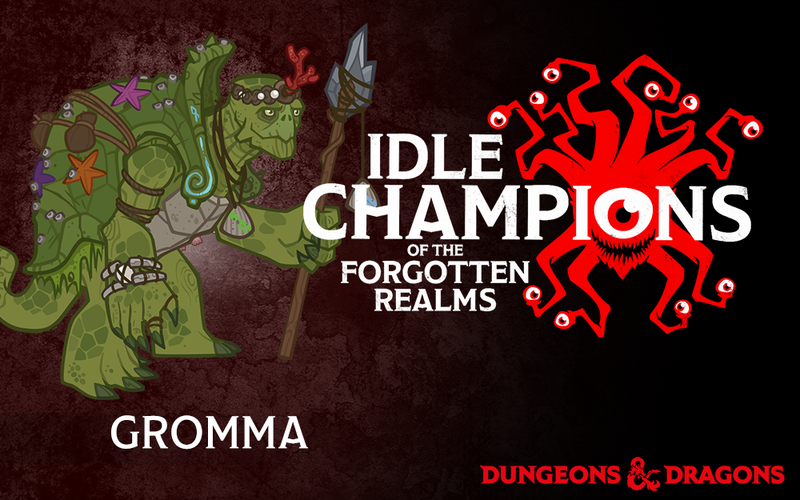 As a further bonus, Chris Perkins and the rest of the D&D team have specially created tortles as a playable race available at the Dungeon Masters Guild, with proceeds directing benefiting Extra Life/Children’s Hospitals. (If you are unfamiliar with tortles, they are a race of anthropomorphic turtles that have appeared in previous editions of the game.) This material will also include an adventure location and a few added monsters as well! In addition, Chris Lindsay has released this material from the depth of the jungles of Chult! You'll find summaries of the characters from his new livestreamed game in all their glory, plus the officially UNOFFICIAL grung traits used to created them (in other words, this document in no way makes grung a legal, playable race in the D&D Adventurers League). Find more on the grung at the Dungeon Masters Guild, with proceeds directing benefiting Extra Life/Children’s Hospitals. We're excited to contribute to Extra Life this year and hope you jump on twitch.tv/dnd on Nov. 4th to watch all the fun! More information will be coming soon as we confirm details of groups and scheduling and we’ll let you know about all the ways you can participate here on this page, and on Twitter at @wizards_dnd.